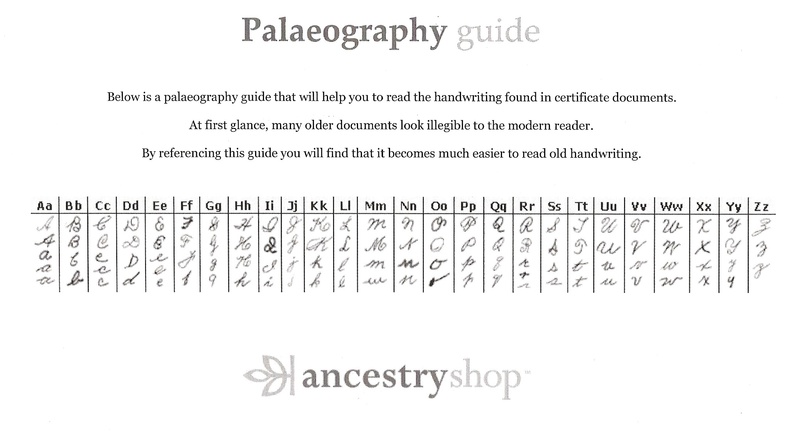 This will be a great help when deciphering archive records online or in paper form. Letters that can be particularly hard to recognise in their old form are F, H, I, J and Z. 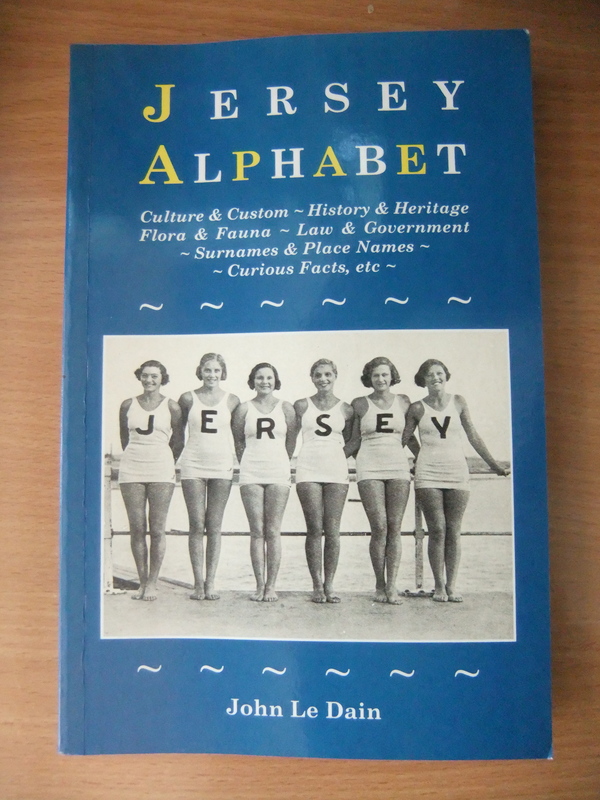 It is a lovely read and covers all things Jersey from A To Z. From ABREUVOIR ( a roadside watering place, mainly for animals) to ZOO ( of course Gerald Durrell’s famous haven for endangered species).